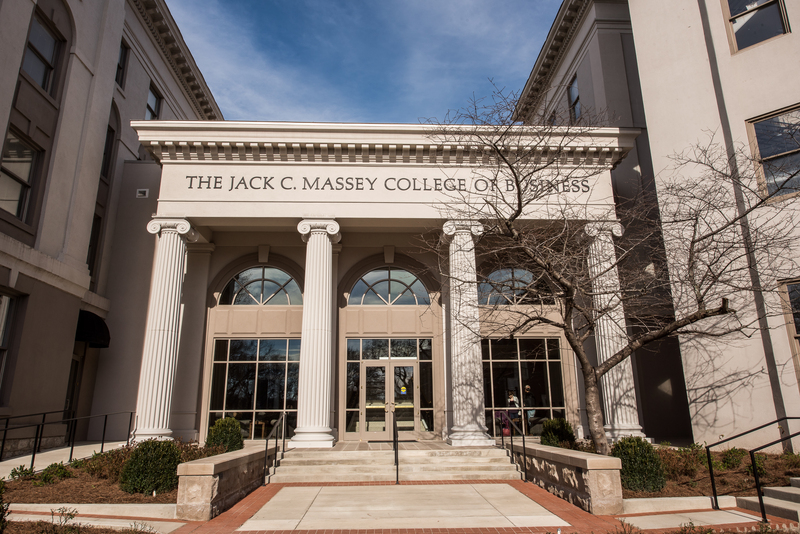 In a ranking recently released by Zippia, Belmont was named as a best college for accounting majors in the state of Tennessee. The University came in at No. 4 on a list of five. Joined by Vanderbilt, the University of Tennessee at Knoxville, Rhodes and Christian Brothers, the list named the programs that offer the most for accounting majors. Zippia created the ranking by comparing data on how each school performs including career results, accounting emphasis and overall school performance (admissions rate, graduation rate, cost of attendance and amount of debt). To view Zippia’s article, click here.